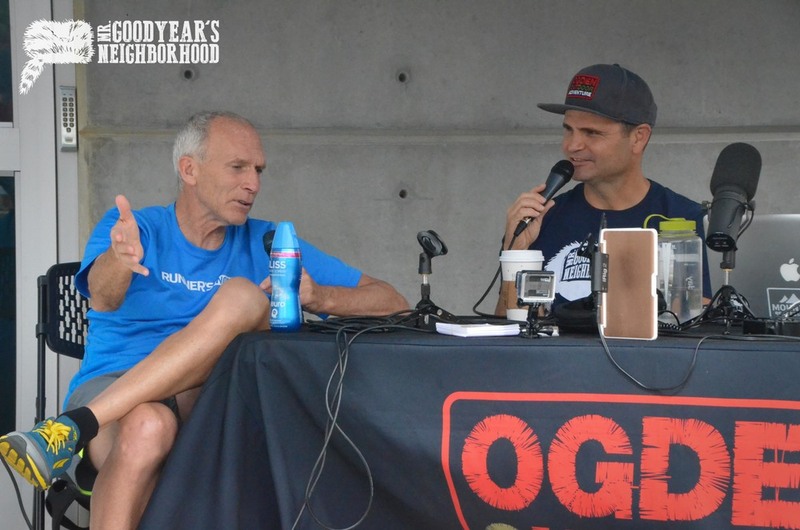 Running Legend Bart Yasso joined Mr. Goodyear's Neighborhood LIVE during the Zion's Bank Ogden Marathon Altra Expo. 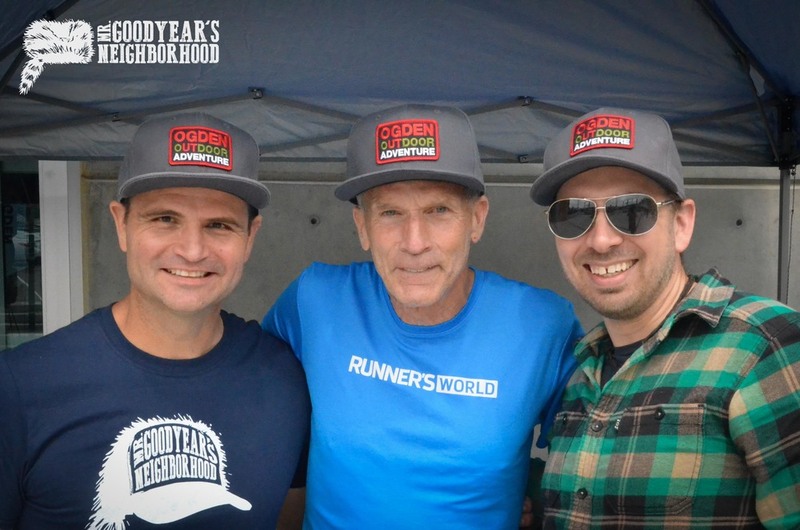 The Chief Running Officer of over 40 years with Runner's World Magazine expressed his views on the Ogden Marathon, community involvement, his life as an endurance athlete, and perhaps one day a return to Comrades, South Africa. 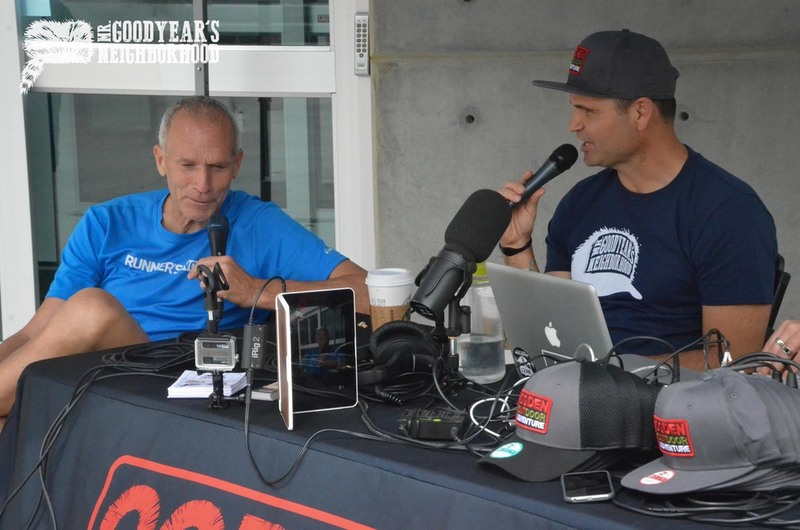 The inventor of the Yasso 800 also let us know how many time people say his name in vain. He doesn't just run either. Yasso has crossed the United States twice solo on a bicycle with his wallet as his only support. 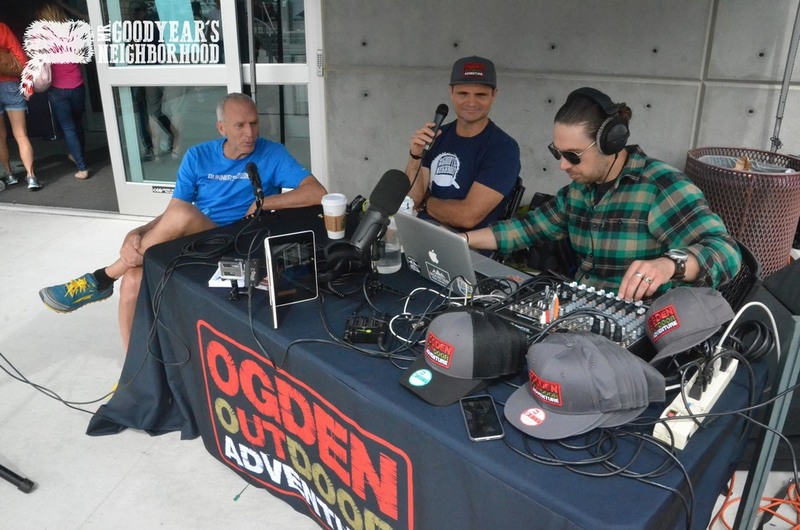 We welcome Bart Yasso back to Ogden and wish hime an excellent race tomorrow.